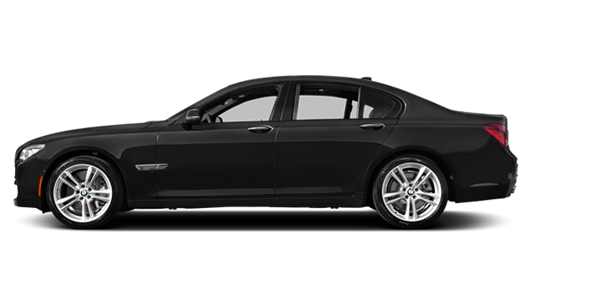 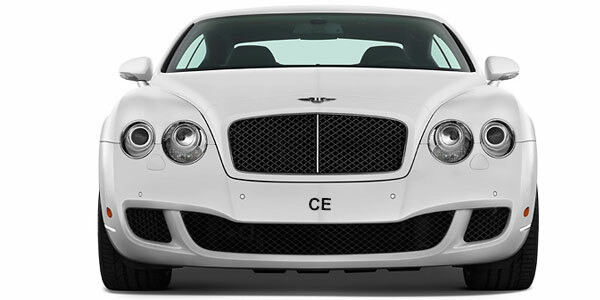 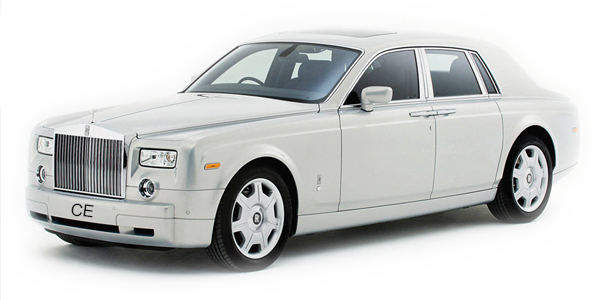 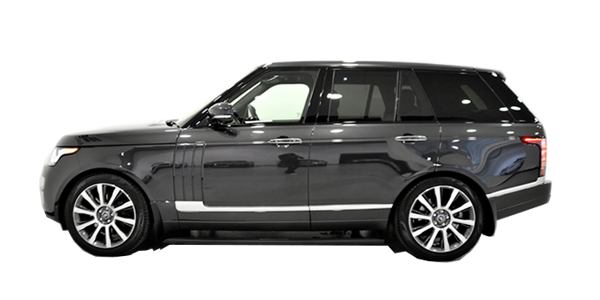 Enjoy an effortless start to your journey with our chauffeur driven airport transfers. 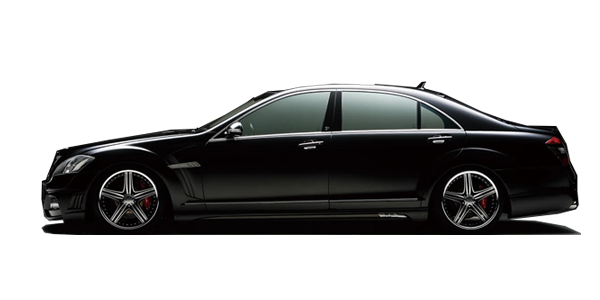 Our Standard vehicles for chauffeur transfers are Mercedes Benz E Class. 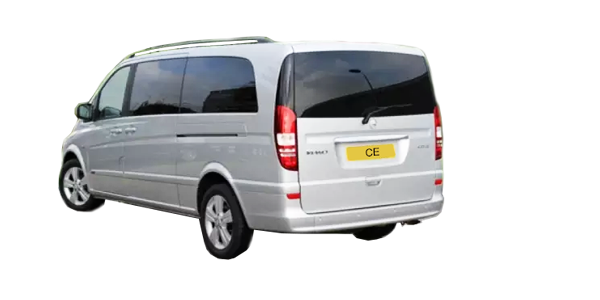 The Executive cars are either Mercedes Benz S Class or BMW 7 series, we also provide Mercedes Viano (7 seater) for larger group of people for Heathrow Airport Transfer.